The Chairman of the Israel Securities Authority (ISA), Shmuel Hauser, has revealed that he will present a proposal to the ISA board next week that, if approved, would see companies that are based on cryptocurrencies like Bitcoin banned from being listed on the Tel Aviv Stock Exchange (TASE). 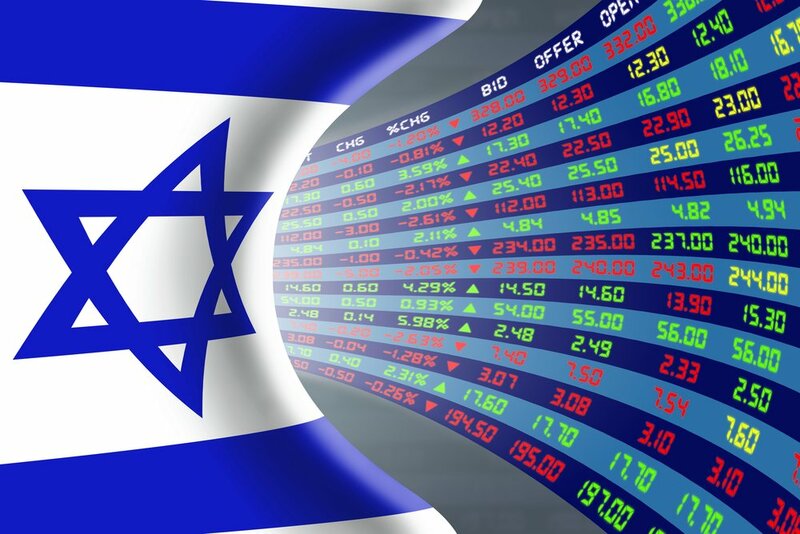 TASE is Israel’s only public stock exchange, and ranks 30th amongst the world’s 63 publicly regulated stock exchanges, according to rankings determined by The Economist, boasting a market capitalisation of $215 billion. He admitted that the ISA would need to find an appropriate set of regulation for these extant companies, which appear to be both Blockchain Mining (BLCM.TA) and Fantasy Network (FNTS.TA), and possibly others, such as Apollo Power Ltd and Apply Advanced Mobile Technologies Ltd, who’ve recently revealed plans to start operating in businesses related to cryptocurrency and the blockchain technology underpinning it. Earlier this month, Blockchain Mining renamed from Natural Resources, upon reporting negotiations to acquire Backbone Holdings Solutions Ltd; a Canadian crypto-mining company. Their share price has soared by as much as 5,000% since announcing in October that they were considering a pivot away from mining gold and iron ore, and towards mining cryptocurrency. The ISA has a history of avoiding cryptocurrency, with the regulator recently stating that TASE indices would not include companies significantly involved in Bitcoin or any other virtual currencies. Should the ISA board approve Hauser’s proposal, it would then be subject to a public hearing, followed by an amending of the TASE bylaws.